Intel (NASDAQ: INTC) expands the boundaries of technology to make the most amazing experiences possible. The Intel® vPro™ Platform is a comprehensive suite of the most powerful client processors—spanning the Intel® Core™ and Intel® Xeon™ families—as well as hardware, technologies and solutions that meet Intel’s highest business standards. 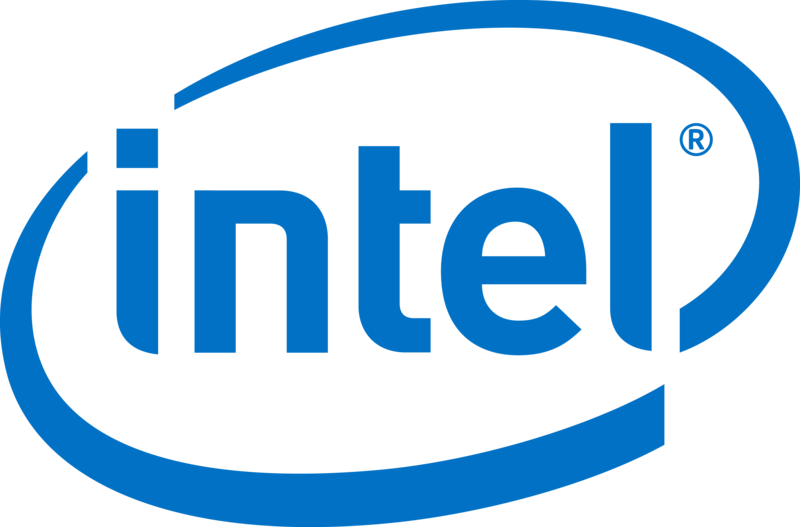 Information about Intel can be found at newsroom.intel.com and intel.com.